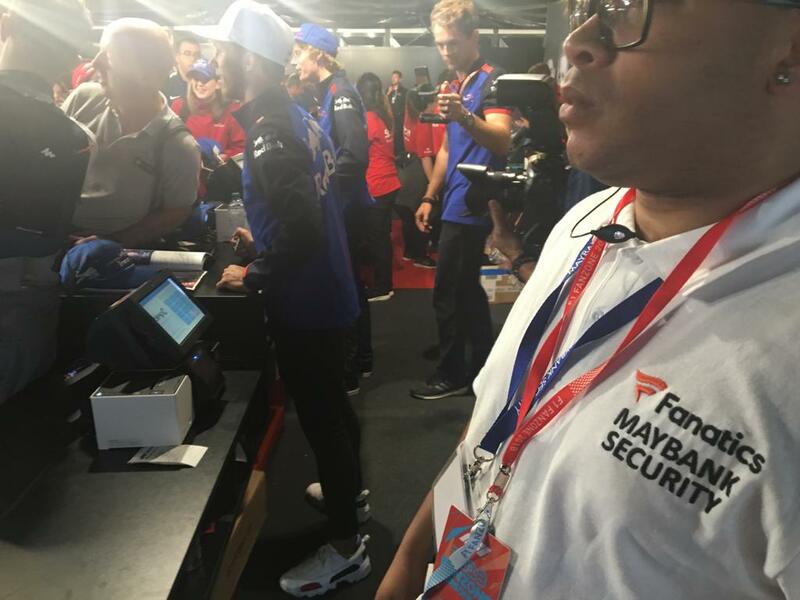 Maybank Security is quickly being recognised as one of the leading providers of PTS security within the industry for trackside requirements. 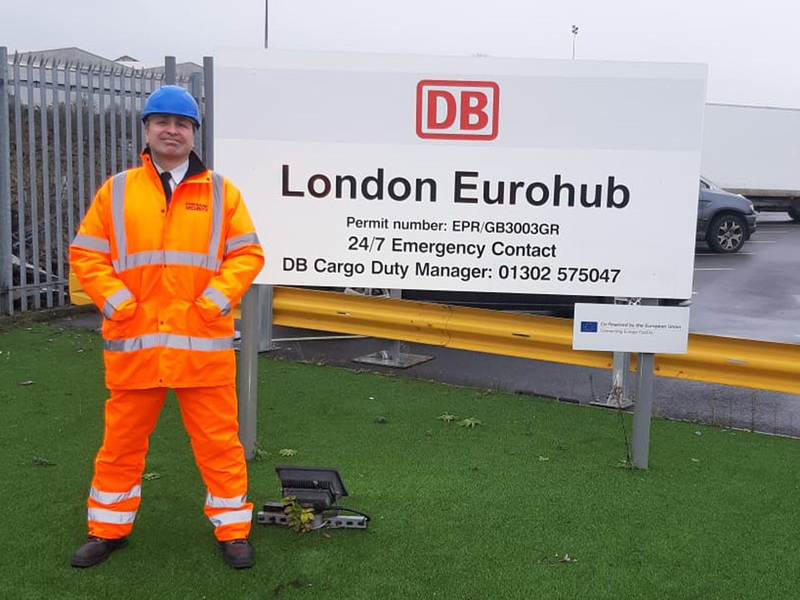 Maybank are currently supplying static manned guards to locations throughout the UK with a 24 hr/365 day cover performing long-term gatehouse duties ensuring the safety and security of those individual yards. We also focus on the importance of a quick, professional response to our clients and have nationwide coverage throughout the UK. 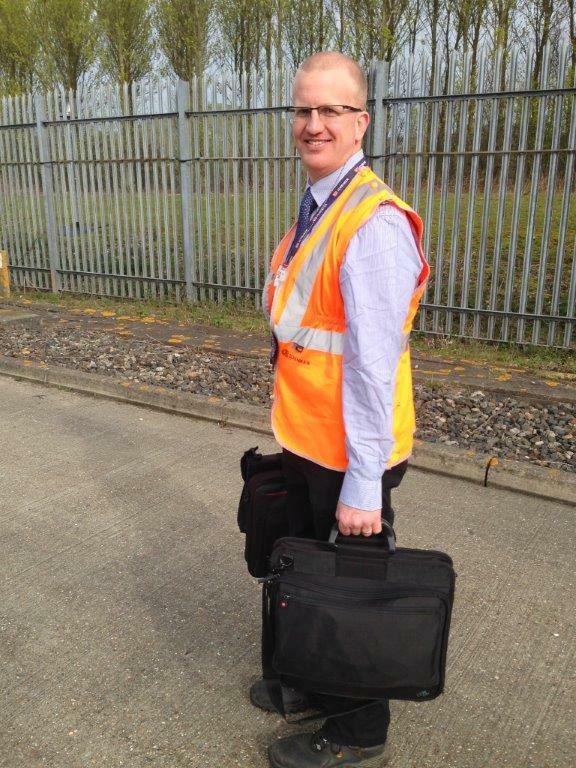 We are able to deploy knowledgeable high calibre Security operatives and PTS (Personal Trackside Safety) accredited officers with experience of the rail industry to support the needs of your business. 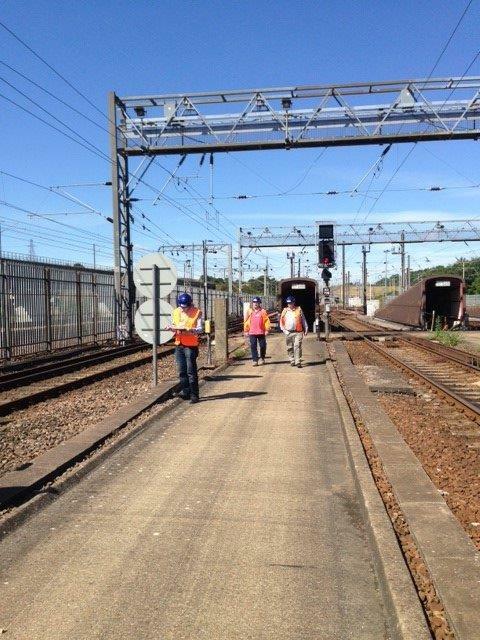 Why choose Maybank for Railyard & PTS Security? Maybank Security provides specialist and quality Security Services to a select group of Blue Chip Clients. If you would like to speak with us please get in touch. Our Head Office is based in Manchester but our service cover is both nationwide and international. 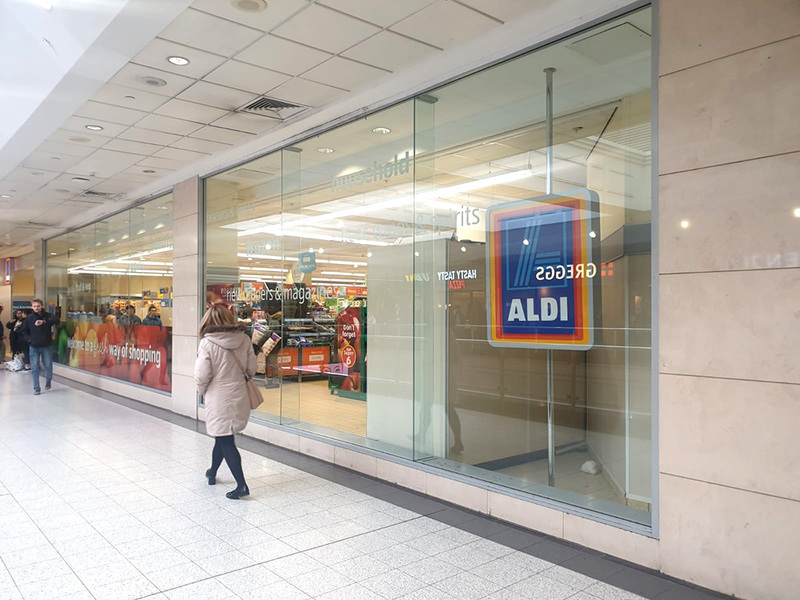 MAYBANK has been securing ALDI stores and RDCs since they entered the country in 1989 and opened their first stores in the West Midlands. You might say we have grown with them, assisting with retail and gatehouse security, police liaison and licensing services, as they opened more stores and more regions, accompanying them as they crept into the North East, Scotland, and even Ireland. As ALDI grew so too MAYBANK developed naturally, adding a handful of other core Blue Chip companies to our portfolio alongside our core partner. 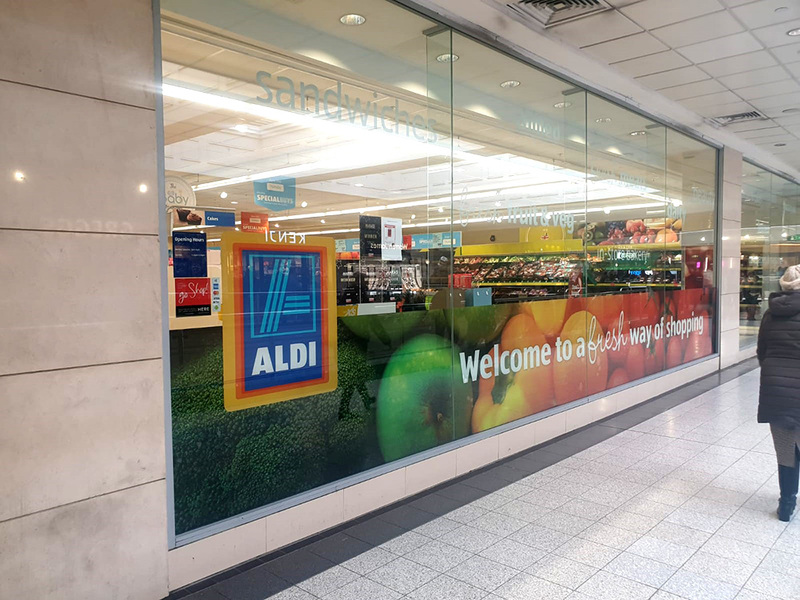 Today ALDI remain a key client, to whom we provide smart professional Security Officers with a customer friendly outlook and a strong understanding of the particular challenges of the discount retail environment. 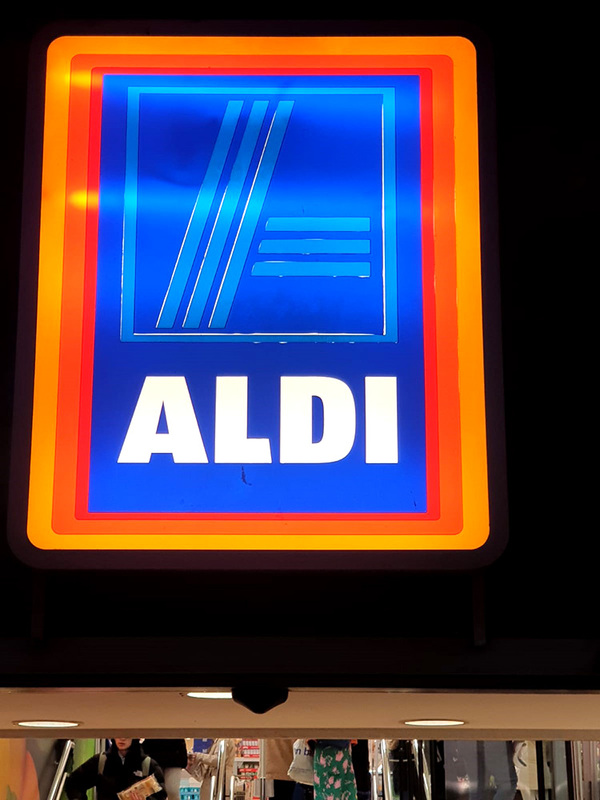 As ALDI press forward once again with new store openings and wider distribution across the country we hope to remain with them as a valued supplier for many years to come. Maybank provide a professional and robust service that is tailored to our ever changing needs. Our working relationship continues to grow from strength to strength due to the commitment and value Maybank have demonstrated over the years. When Specsavers asked us for plain clothes Store Detectives even WE said “Who steals from Specsavers?”. And when the senior team took the call from an old friend and former colleague on the top of a mountain in Austria whilst working at the Formula 1, it did seem surreal. However this was someone to whom we had provided security for many years previously and when he moved into the Specsavers brand we were the only security company he wanted. Well, the results are surprising. 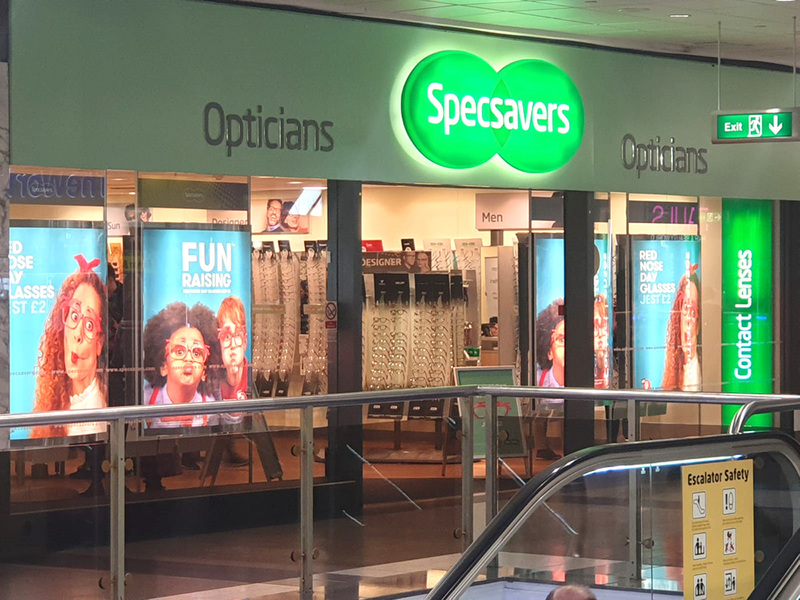 The investment and trust that certain branches of Specsavers have placed in the MAYBANK detective team has now paid off for them fourfold in reduced frame theft and significantly lower stock loss figures. That’s thinking outside the box! 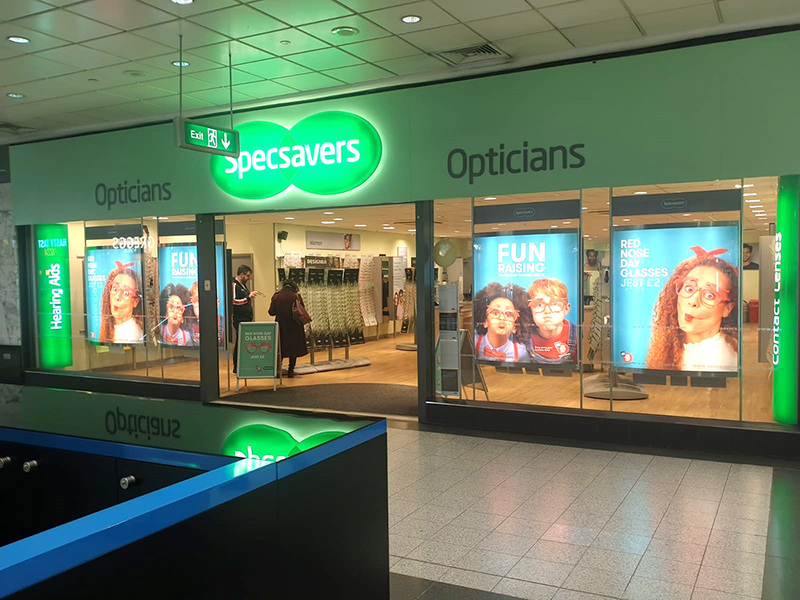 Thank you for your belief Specsavers. So remember ……. next time YOU go for an eye test or a check-up ……… just consider whether that chap sitting next to you waiting for an appointment or that girl trying on the latest sunshades may really be one of us? Maybank has been serving as the preferred Security partner to FANATICS for over 10 years and it has been tremendous fun. We were there to support them when they first opened The World Cup Shop on Market Street in Manchester in 2008 and the newly refurbished City Store at the Etihad Stadium and when they set the Blue Moon Rising on the Man City store in the Arndale Centre, Manchester. 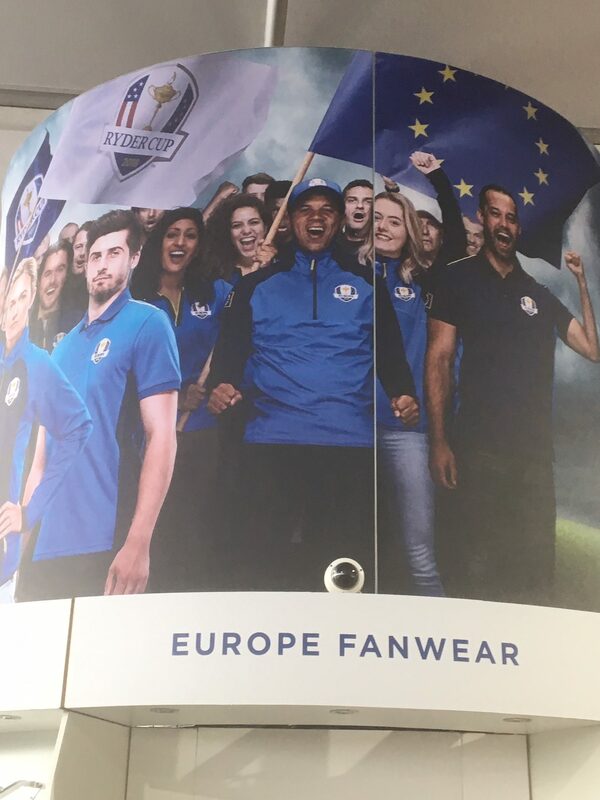 We opened the doors on the new stores at Everton, Liverpool 1, Notts Forest, Leicester Tigers, Twickenham, Wembley and the Principality Stadium, and our teams currently secure the merchandise areas at various regular sporting series such as The Six Nations Rugby Union, the NFL UK tour, and the NBA UK showcases. 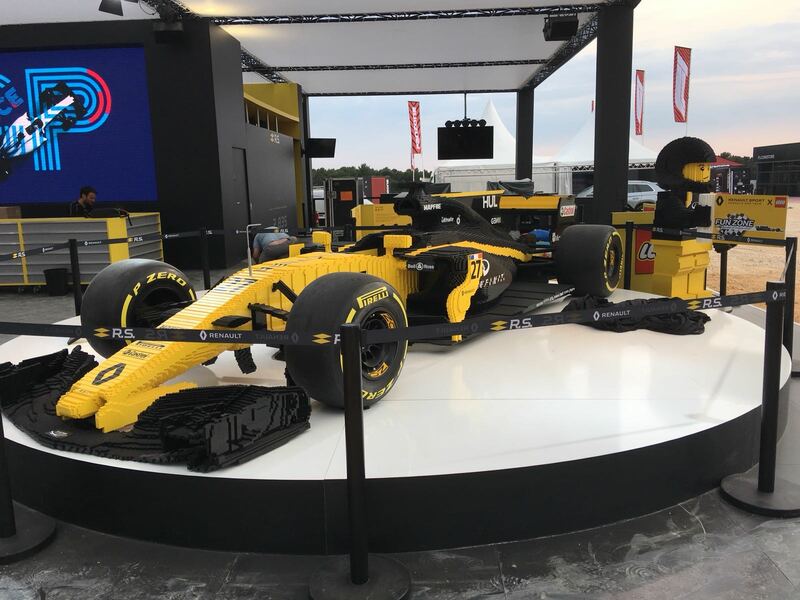 Two of the largest event projects recently have been the 2018 Formula 1 Series, where Maybank joined the circus for 14 races across the globe, as near as Silverstone, but as far as China, Russia and Singapore and the European Tour Golf Season which included The Scottish Open, The Irish Open, The BMW Classic at Wentworth, The British Masters and The Ryder Cup competitions hosted in Europe. 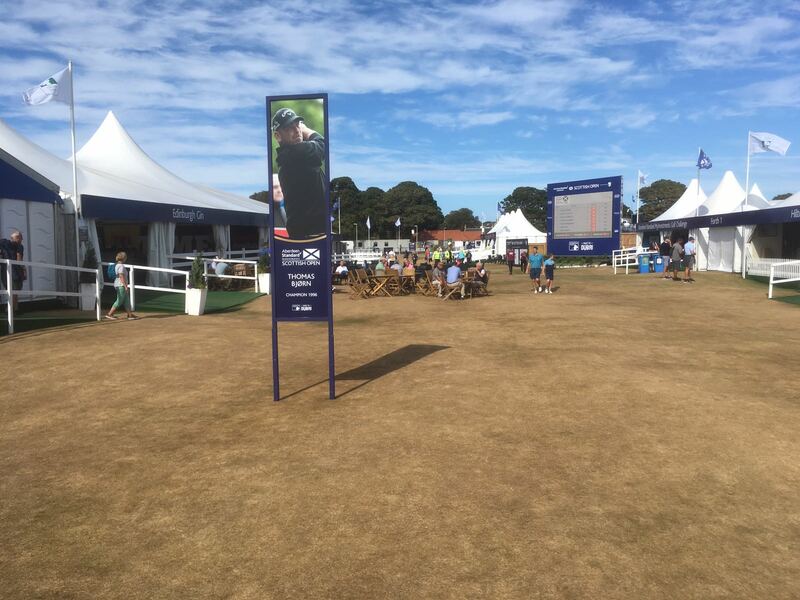 Maybank was with Fanatics securing their merchandise pavilion in the Fan Village at Gleneagles in 2014, and again with them securing the two huge merchandise pavilions in the North and West Fan Villages at Le Club National, Paris 2018, possibly mobilising our largest ever team of Security officers ever to go overseas – and we hope to be with them again for the 2020 Ryder Cup to be held at The Marco Simone Golf and Country Club, Rome. 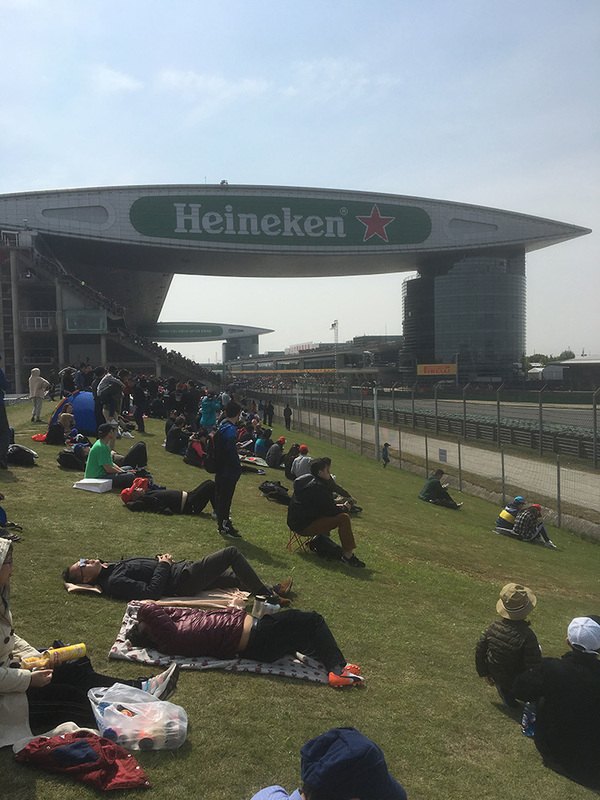 These events are all equally challenging, invigorating, tiring, exciting and rewarding but they do prove that you can be professional and still enjoy your work. 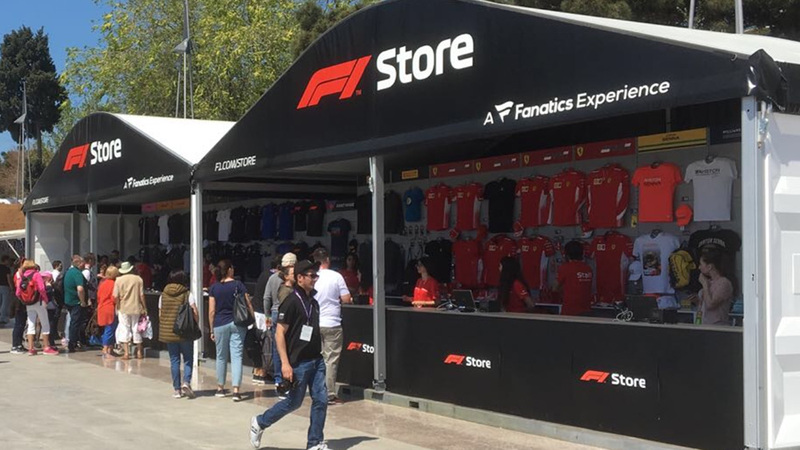 Thank you Fanatics for the experience. EPWIN are a new client we have gained by happy association. AS one of the UK’s largest manufacturers and suppliers of PVC windows, doors and fascia systems, and with a large site to develop in Telford as their new 300,000 square foot Warehouse & Distribution Centre due to open by the end of the year, EPWIN WINDOW SYSTEMS found they needed access to their land via another of our client sites in order to begin their works, and so they came across MAYBANK Security officers. In at the beginning and currently supplying both PTS Security officers and Night cover Dog Handlers we hope to build a long and professional relationship with them as the site grows and develops. 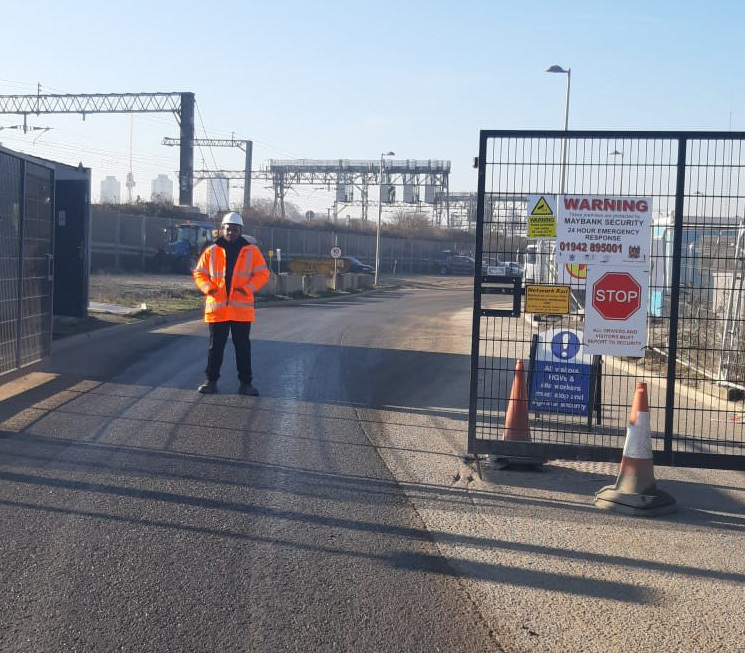 We understand EPWIN intends to make this their home for many years to come, and with plans underway to build a new professional Security Gatehouse , we certainly hope to be deploying our Gatehouse experience on the entrance and exit of the site. 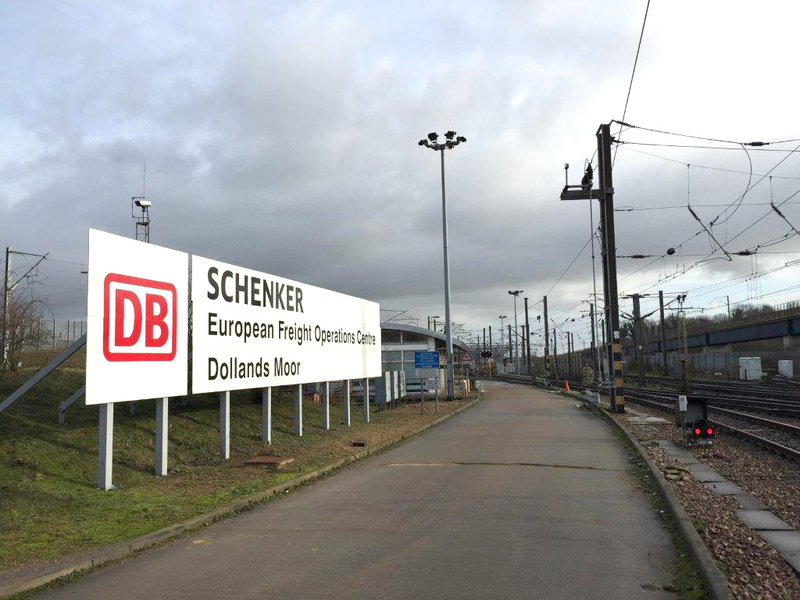 Our relationship with DB CARGO began with DB Schenker in 2013 when they needed to redesign their Security Solution at their Eurofreight Terminal near Dover. Maybank offered a total security solution option, and were commissioned to install state of the art thermal camera technology combined with fixed camera site coverage, Redwall technology, ANPR entry systems, and control room equipment. 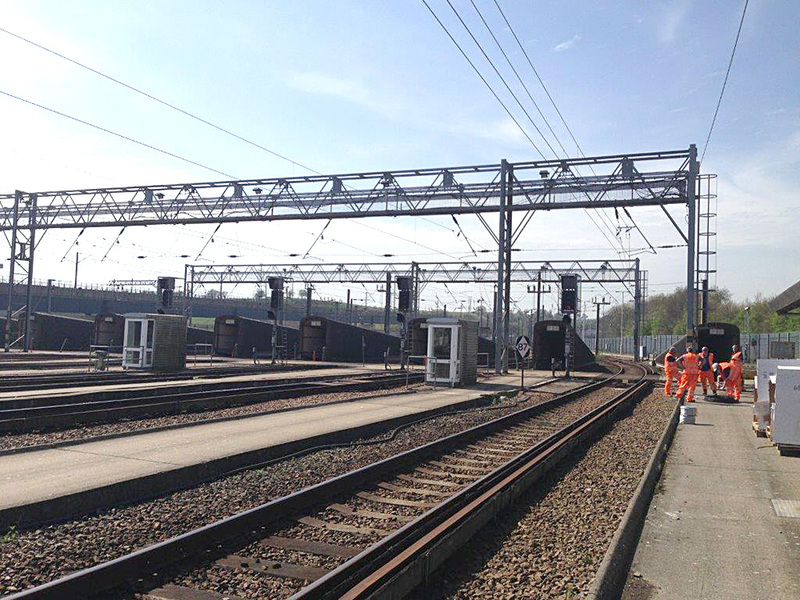 This high tech and sensitive project which was installed in collaboration with the DfT and the CPNI was delivered in 2014, on time and in budget, and so our reputation was made. In all our dealings with Maybank, they have been supportive with our goals, honest with their advice and professional with the way they have conducted themselves. They have supplied advice that has been invaluable, installation of electronic security measures (such as CCTV) on budget and on time of a high standard and performed beyond expectation with the level of manned guarding. Maybank are the first company that is considered by our company when it comes to security. 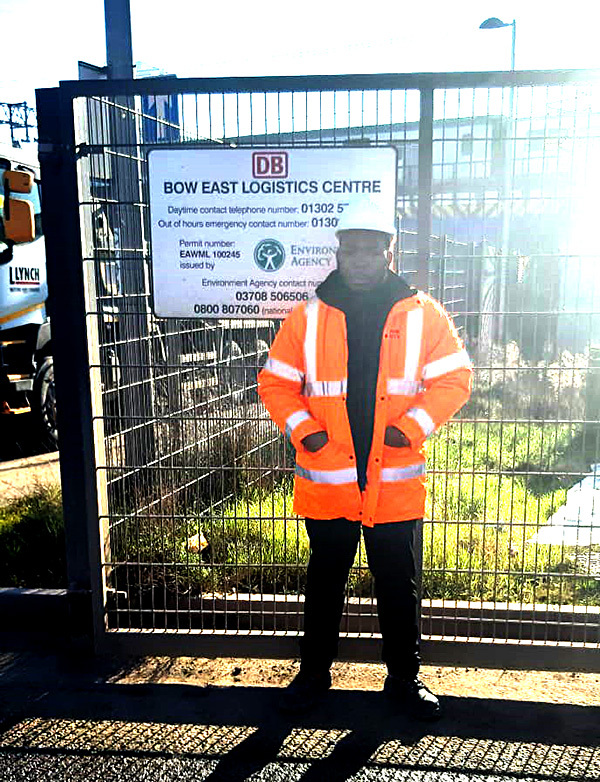 TOOLSTATION was almost an inherited client – or should we say Maybank was their inherited security firm for their new RDC in Manchester. 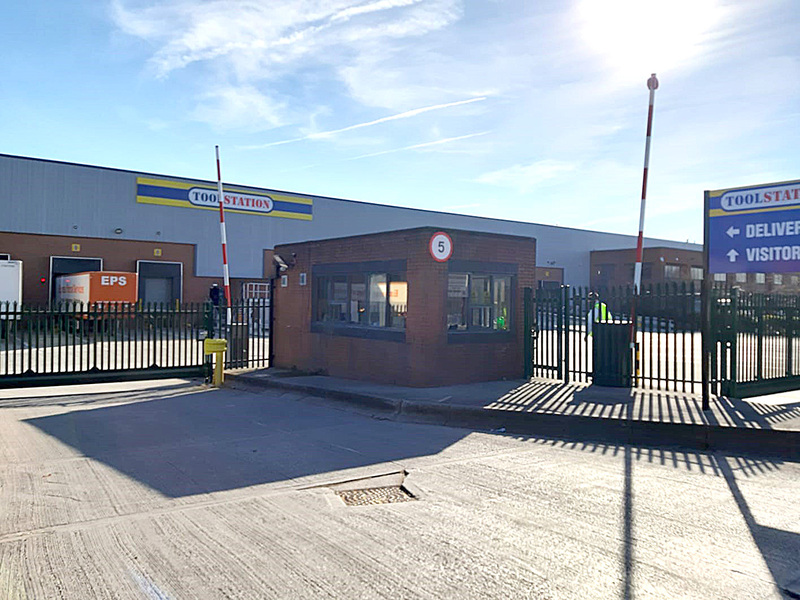 Maybank had been securing a site in Middleton, Manchester for 28 years for another important client who chose to relocate in 2016. We then had fun and games during the interim period whilst awaiting a new tenant with attempted vandalism and unwanted guests from the travelling communities trying their best on multiple occasions to gain access to the large vacant land and warehouses we protected. When we heard Toolstation would be taking over the site it was a huge relief followed by a slight concern – would Maybank still be required? Thankfully after the new clients had seen with their own eyes the high calibre officers we deploy and the attention to detail our staff offer, short discussions between the management of both parties quickly led to us being asked to remain on site with our brand new residents and we have continued to support them with Gatehouse Security Officers and Dog Unit Security ever since. 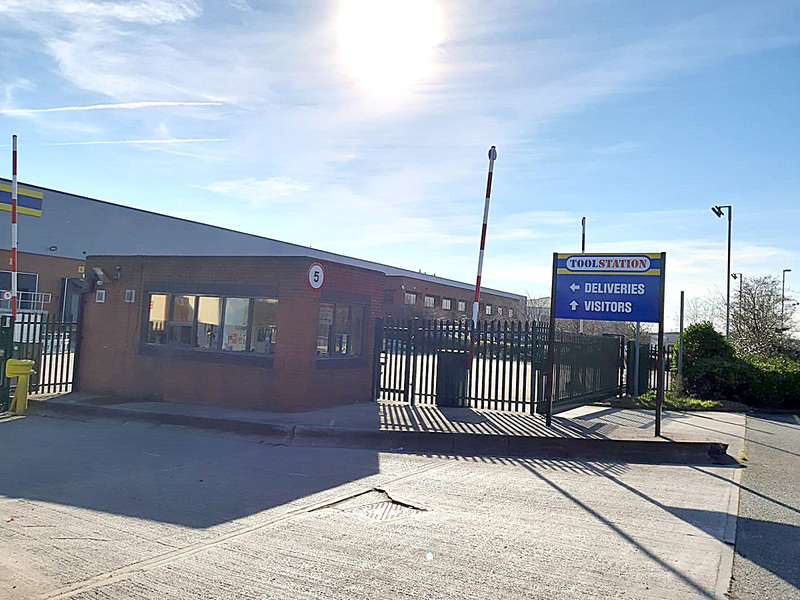 The new Distribution Centre has been totally transformed with the latest technology and security measures which are a great assistance to our officers in delivering to TOOLSTATION the Gold Standard Asset Protection we provide to all our clients. We are looking forward to a long and successful relationship.